Daud has extensive experience working as a guide outside Sulawesi, and is available to accompany visitors to Papua, Bali and other parts of Indonesia. With contacts across Indonesia, Daud can help plan the logistics of your ideal trip, and help you visit parts of the country that would otherwise be difficult for tourists to reach. If you have a plan for an Indonesian adventure in mind, contact Daud and he’ll help make your dream a reality. To many people, Bali is a place to relax, party and spend hours soaking up the sun on some of the world’s best beaches. But there’s much more to this beautiful island than hedonism, and Daud can help you explore the rich culture, history and traditions that make Bali magical. 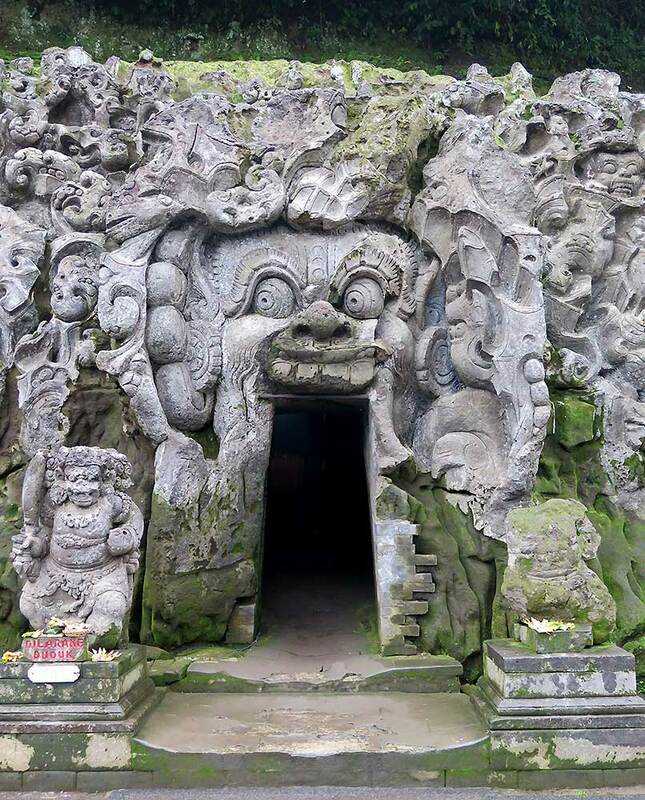 The cultural centre of Bali is Ubud, where you can see traditional dances, visit ancient temples, and spend time watching audacious macaques in the fabulous Sacred Monkey Forest Sanctuary. Bali also offers challenging hikes and an opportunity to get close to active volcanoes and other natural wonders, and Daud can help you create a packed itinerary and see the best the island has to offer. 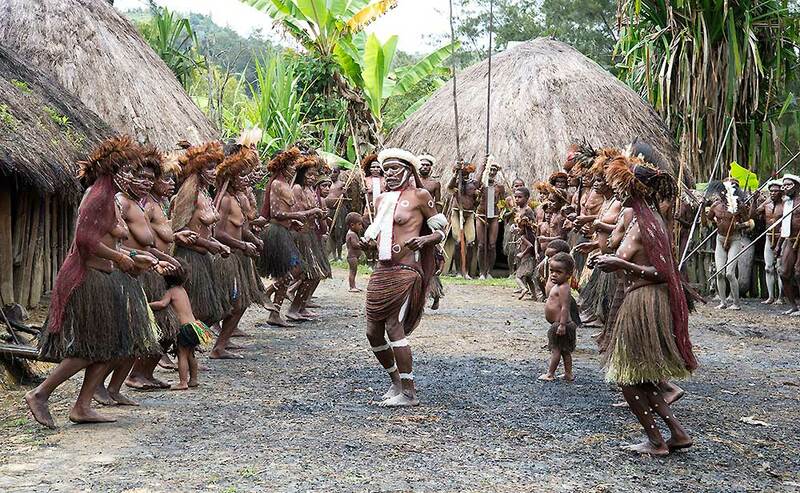 Alongside Sulawesi, Papua is one of the most fascinating regions of Indonesia, especially in the luscious Baliem Valley. Here, local people are fiercely protective and proud of their traditions, and visitors can spend time with tribes that continue to wear traditional dress, observe ancient rituals, and stage regular ‘pig festivals’ that bring communities together to dance, eat and party. 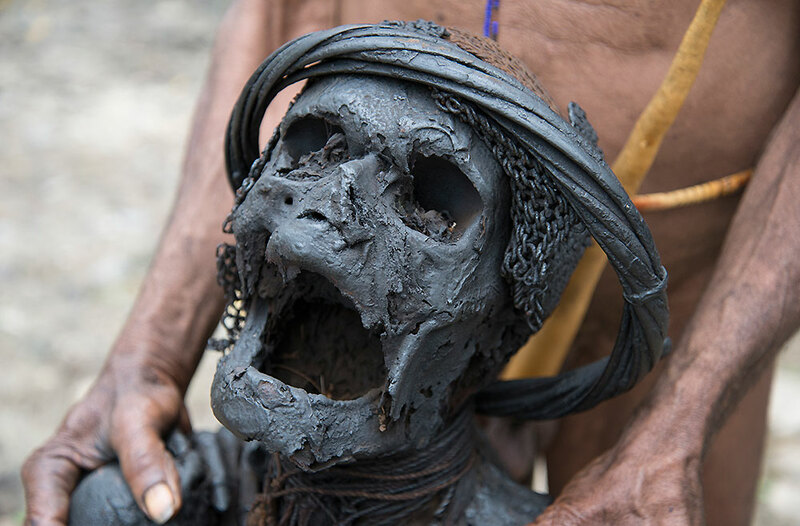 Daud has worked as a guide in Papua many times and can help you explore the Baliem Valley, including visits to remote villages where mummified ancestors are proudly displayed to visitors, and hiking in wild, mountainous landscapes that put New Zealand to shame. Daud can also offer tours of the main city of Jayapura, a charming town that feels less demanding other Indonesian capitals, and where you can relax and drink coconut milk as the sun sets dramatically over Yos Sudarso Bay. 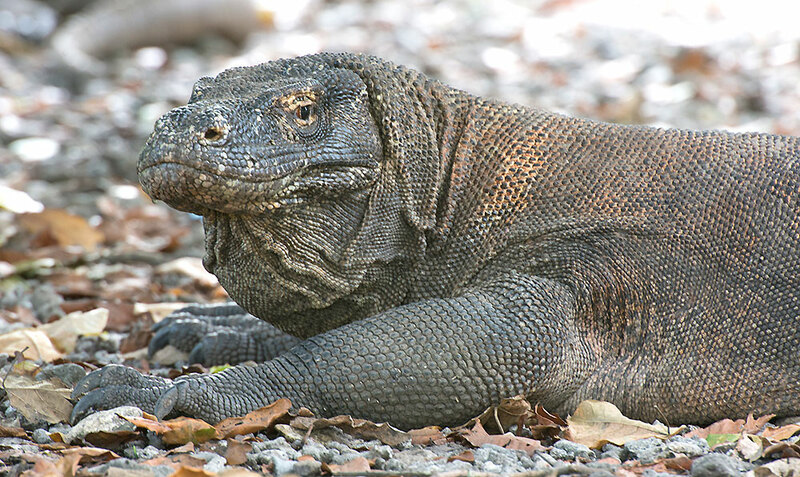 An essential part of any Indonesian itinerary, Komodo National Park has many treasures to offer. From watching fearsome Komodo Dragons in the wild to snorkelling with schools of rainbow-coloured fish – and from exploring remote fishing villages to relaxing in luxurious beach hotels – Komodo National Park has something for everyone, and Daud can help you book safe and reliable transport that will whisk you to the region’s most notable sights. 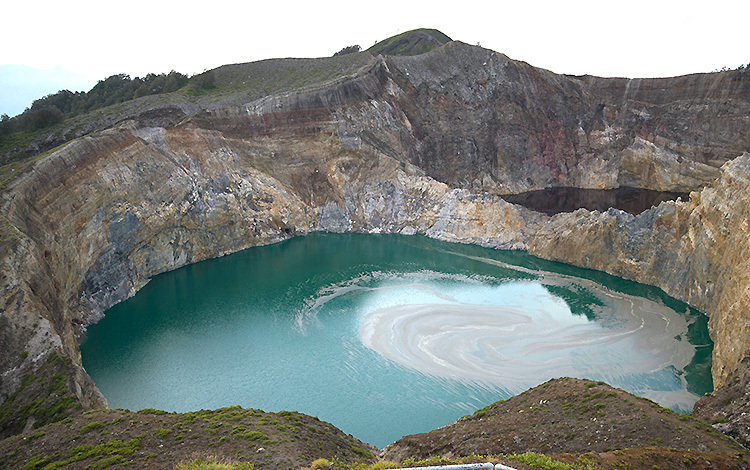 From Komodo National Park it’s easy to get to the beautiful island of Flores, where you can climb Mount Kelimutu in the early hours of the morning and see the sun rise above the three coloured crater lakes – one red, one green and one blue. If you want to visit Flores after Komodo National Park, or else just head straight for Kelimutu and the surrounding mountain villages, Daud can help you plan a safe and exciting trip. Contact Daud to find out more about booking tours around Indonesia. Daud can also arrange tours in magical Tana Toraja, and in other parts of Sulawesi.